The Lovely Wave Chair, with is cutting edge design, is a unique and beautiful piece of furniture that will enhance the beauty of any room. It is handmade just like an adult piece of furniture. 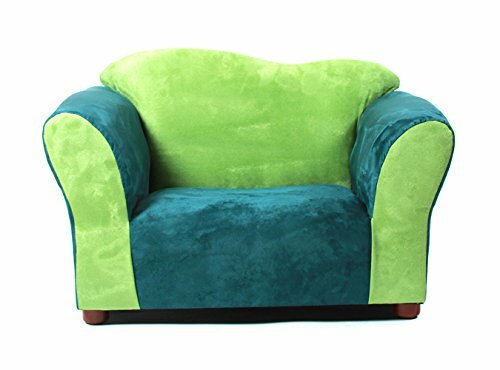 Has a strong wood frame, covered with high density foam to maximize comfort and upholstered with high quality microsuede fabric, to make it durable and easy to clean.